. Remove yourself from the stresses of everyday life and find your inner peace within this serene environment. 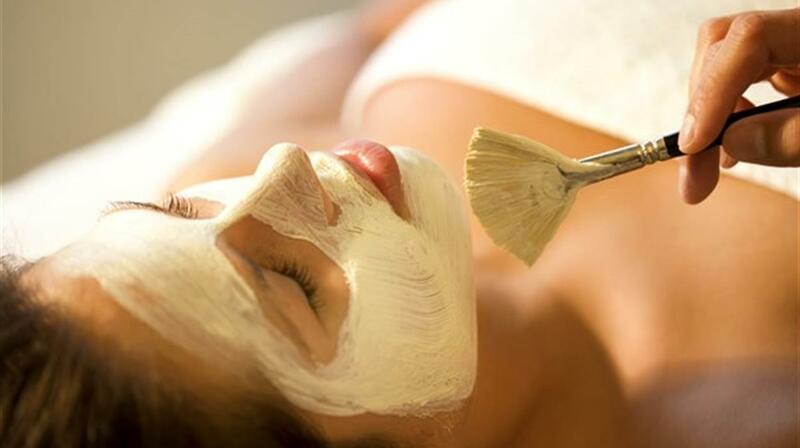 Specialists are on hand waiting to help you select the best treatments for your visit. Once you have received a five star treatment at the spa complex, take advantage of the resort's own hair salon and refresh your look for the night ahead. 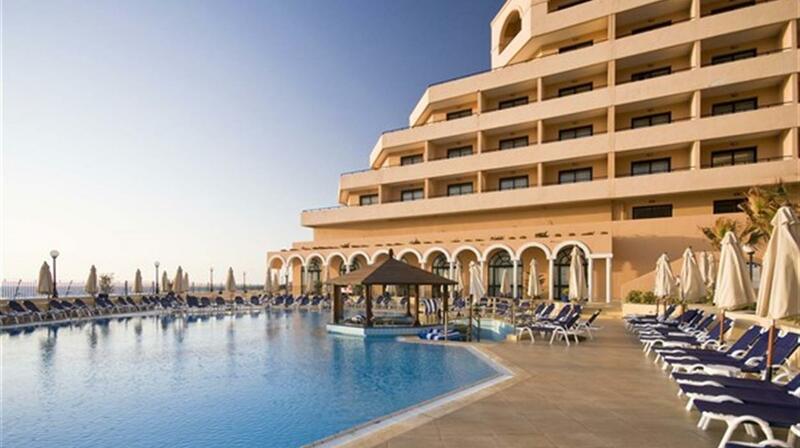 As well as the heated pool in the spa complex, the Radisson Blu Resort St Julian’s also has a stunning roof top pool, with views across Balluta Bay and on to the Mediterranean. This is the perfect place to lean back and forget your worries. As well as the two full sized pools, there is a shallow splash pool for children. 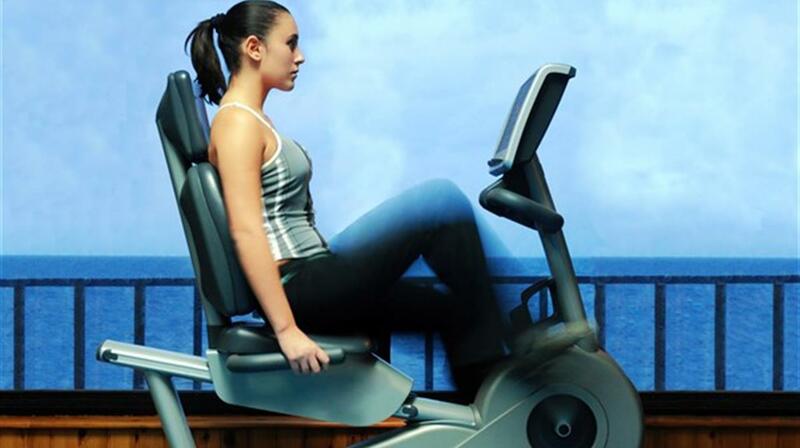 If you like to stay active while on holiday, head down to the hotel gym which is fully equipped with a vast range of machines and equipment. Alternatively, why not have a game of squash at the onsite court. If you are looking to incorporate a bit of excitement, light physical activity and sightseeing into your holiday, take advantage of the bicycle rentals, hiking trails and water sports like jet skiing, parasailing or boating to experience the very best of Malta. The resort offers a variety of exciting outdoor activities for conference groups and guests with the opportunity to charter yachts, speedboats and cabin cruisers to explore more of the beautiful Mediterranean Sea. The Experienced staff at the Radisson Blu Malta are on hand to tailor make an incentive program that suits your event no matter the occasion. 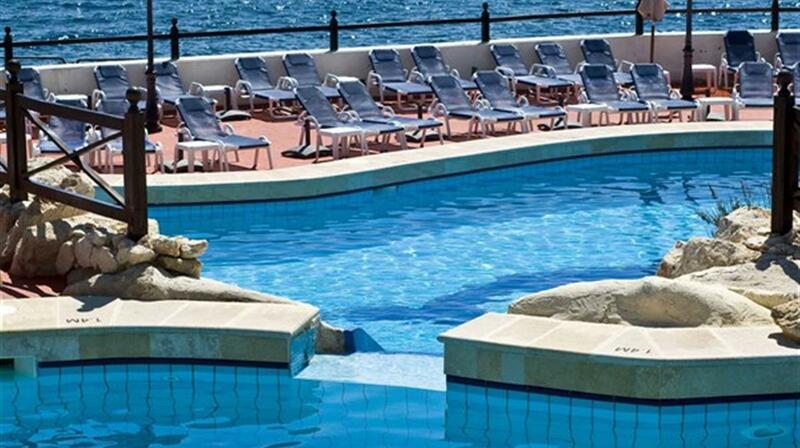 The Radisson Blu Resort St Julian's, Malta is home to superb water sports facilities including the amazing Technical Diving International (TDI) centre - the Starfish Diving School. Malta is home some of the best dive sites in the world and guests at the Radisson Blu have the opportunity to learn from helpful and experienced instructors at the who conduct a range of courses including wreck diving, night diving, boat diving and technical diving for all skill sets, from beginners to instructors-in-training. The school offers exceptional training facilities from training pools to direct seafront access for boat diving. 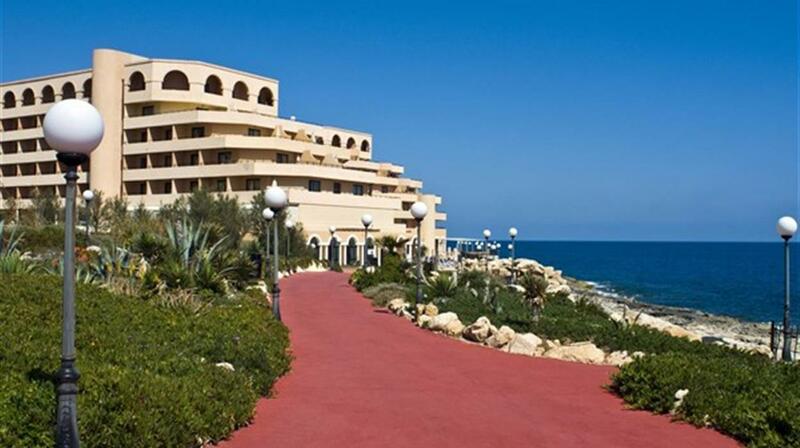 The Radisson Blu Resort is set in an idyllic location, situated at the heart of St Julian's, offering stunning waterfront views of the Mediterranean Sea. 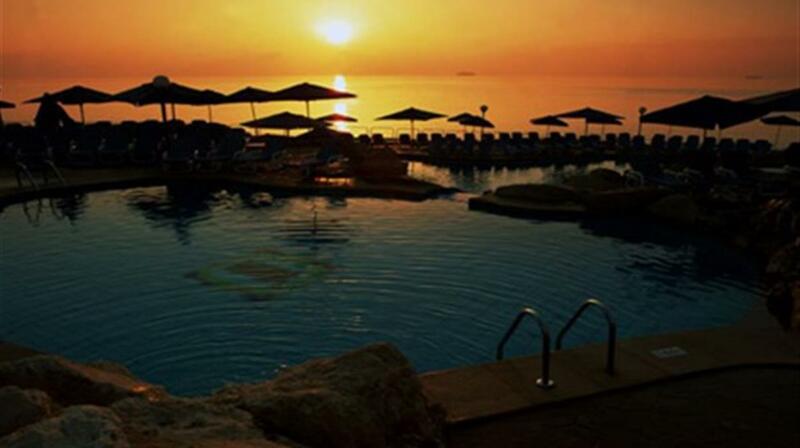 The resort is just a short distance from the beach at St George's Bay and around 7.5km from Valletta – the small capital of the Mediterranean nation of Malta. This exquisite resort is in the perfect location for both couples seeking a romantic getaway or families looking to relax and unwind at the poolside or on the resort's private beach. 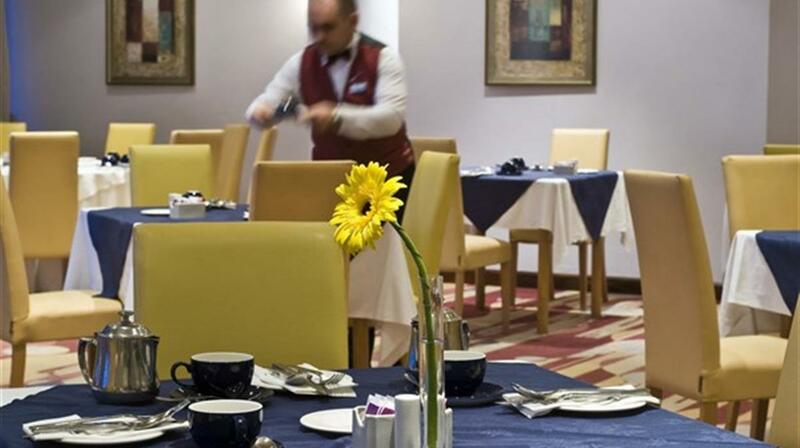 Guests at the Radisson Blu can enjoy fine dining from within the Radisson Blu Resort. 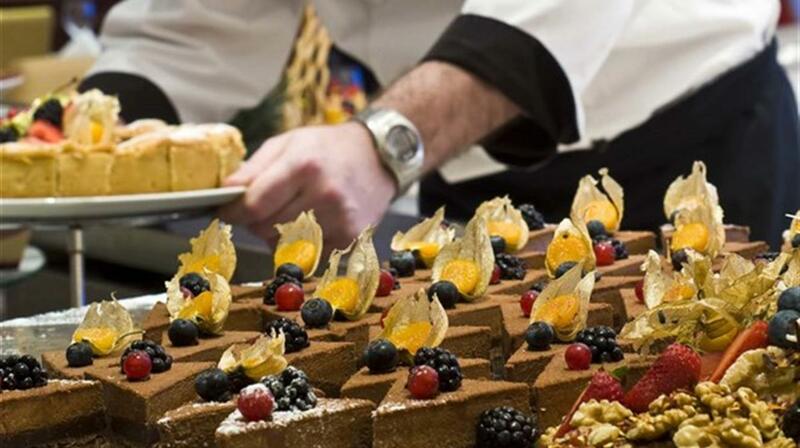 There are four exceptional on site restaurants offering traditional, rich, Mediterranean, international and European cuisine morning, noon and night. Guests can enjoy fresh buffet spreads of pastries, fruits, cereals and hot breakfast dishes in the morning at Kon Tiki and homemade flavoursome dishes that draw inspiration from seasonal produce throughout lunch and dinner at the on-site restaurants. 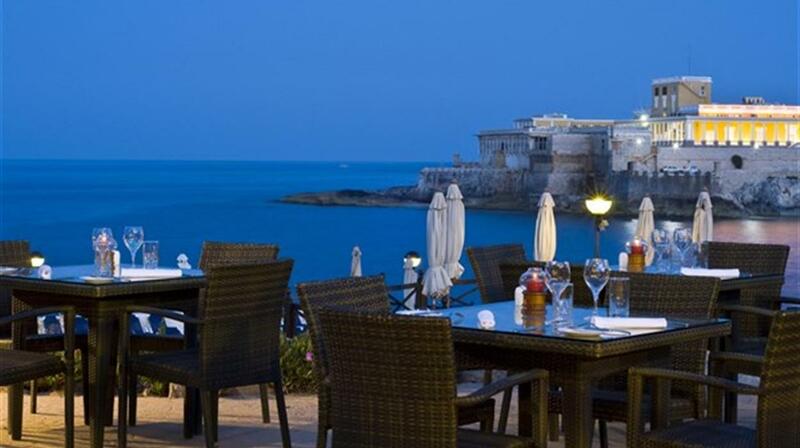 Through June to September, make the most of the good weather and visit the Edge Restaurant for casual outdoor dining with a view of the sparkling Mediterranean Sea or take advantage of the on-site catering services and allow resort chefs to customise a menu that perfectly suits your individual tastes. If you would prefer to venture out elsewhere for food and drinks, the resort is within easy reach of delicious restaurants and the pleasant nightlife in St Julian's. If you enjoy relaxing in the sun within luxurious settings, the Radisson Blu Resort St Julian's Malta is the perfect resort for you. 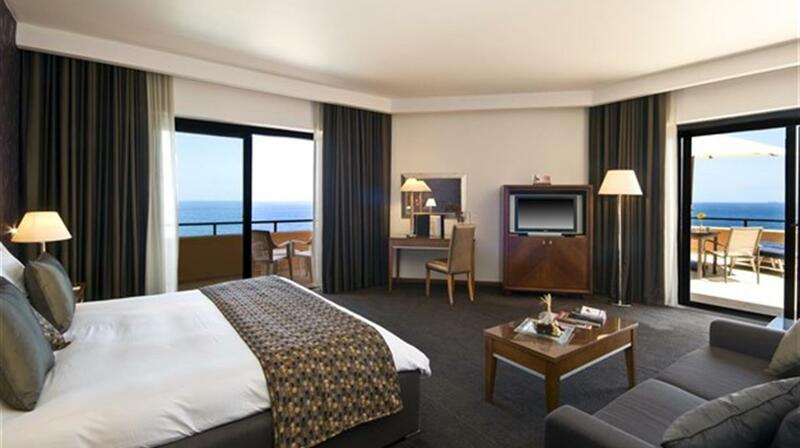 With deluxe, spacious rooms facing the Mediterranean sea and a fabulous range of exclusive activities and facilities, Chevron guarantee that you will leave feeling completely pampered and relaxed. Have a look at the luxury facilities at the Radisson Blu for yourself on the Radisson Blu Resort Malta homepage located under the photos tab. All guest rooms have either sea view or side sea views with balconies or terraces, are fully air conditioned in summer, central heated in winter and include television with cable reception, pay TV movie channels, internet access via Wi-Fi and tea & coffee making facilities. Standard rooms are designed to offer a relaxed feel with natural cherry wood furnishings and parquet flooring. Junior Suites include a sitting area and a large terrace - special amenities include bathrobe and slippers. Executive Suites have a main bedroom as well as a second room. The second room is a lounge area that can be closed off - suitable for small meetings or it can be converted into a second bedroom for children upon request. A balcony complements all suites which are serviced with all amenities including tea & coffee making facilities, mini-bar, pay TV, bathrobe and slippers. Disabled Facilities: The area is not ideal for wheelchair users. 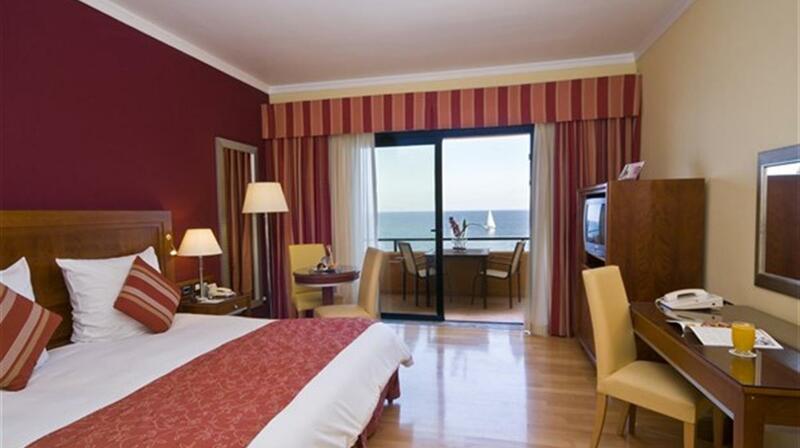 The Radisson Blu Malta is superbly situated in St George’s. Not only does the hotel directly overlook the Mediterranean Sea, it also offers views along the northern coast of Malta stretching all the way to the sister island of Gozo. The hotel is situated in a tranquil area, however, the lively town of St Julian’s, with its fashionable nightspots, is just a kilometre away. There you'll find an artisan village, a shopping complex and a multi-lane ten-pin bowling alley and a multi-screen cinema complex. 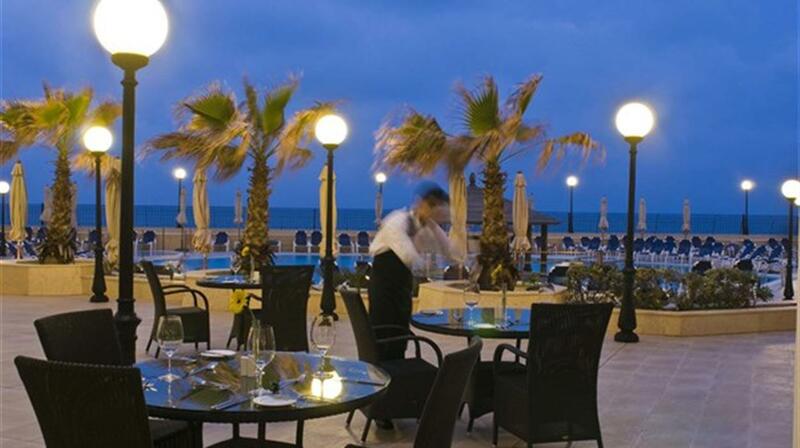 Casinos and some of Malta’s finest restaurants are within walking distance. 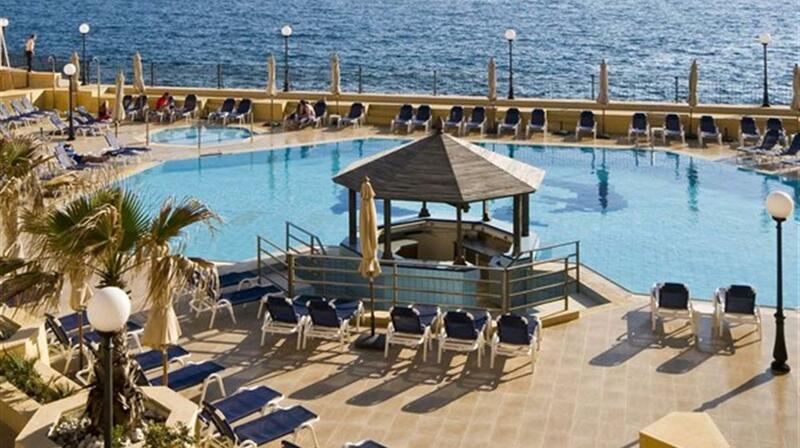 The Radisson Blu Resort Malta is easily accessible by car, taxi and public transport. Valletta is a mere 20 minute drive away, whilst the airport is an approximate 30 minute transfer. A bus stop is located about 5-10 minutes walk away and car parking is available in the hotel’s grounds. A wide selection of high quality eateries and bars is available. The Kon Tiki restaurant offers buffet breakfast and dinner daily, with an array of local and international cuisine. 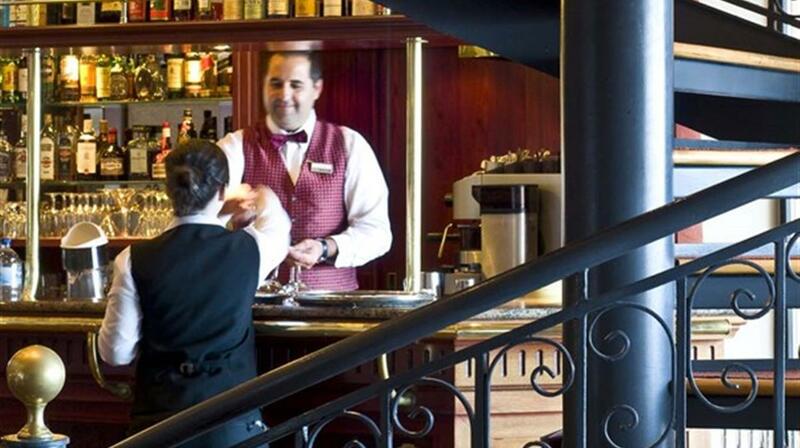 The à la carte restaurant, Le Bistro, offers a wide range of snacks, grills, salads and delicious pastries. The Bridge cocktail barprovides the setting for nightly entertainment. During the summer months, open-air venues include the Edge lido restaurant, serving daily à la carte lunches. Folding or proper beds may be provided when 3 or more are sharing a room. 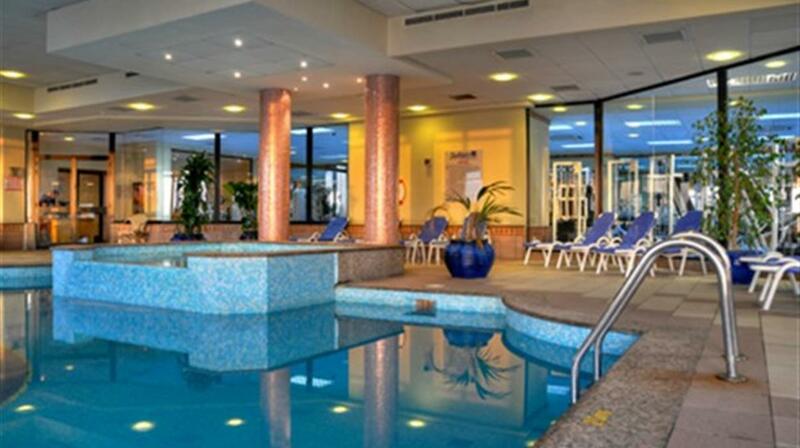 Whilst at or near the pool, children should be accompanied by an adult at all times. There is no lifeguard. "Rep service was not good. She couldn't get away from the hotel quick enough once she realised that we did not want to purchase any trips as we had been to Malta on two previous occasions. Excellent hotel highly recommended. Service was very good nothing was too much trouble. Choice of three different pools with towels provided when required. Air conditioning in room was very welcome and the room was cleaned daily and sheets could have been changed every day if required. Choice of food excellent and the service at meal times couldn't be faulted although the food could have been a bit hotter at times. In-Flight food was appalling. We have flown with Air Malta before and on those occasions we were offered a full meal. On this occasion on both outward and return flights we had one small roll. We were not asked if there was a vegetarian option and the roll on the outward journey was pretty awful and on the return journey we had to ask for a vegetarian roll." 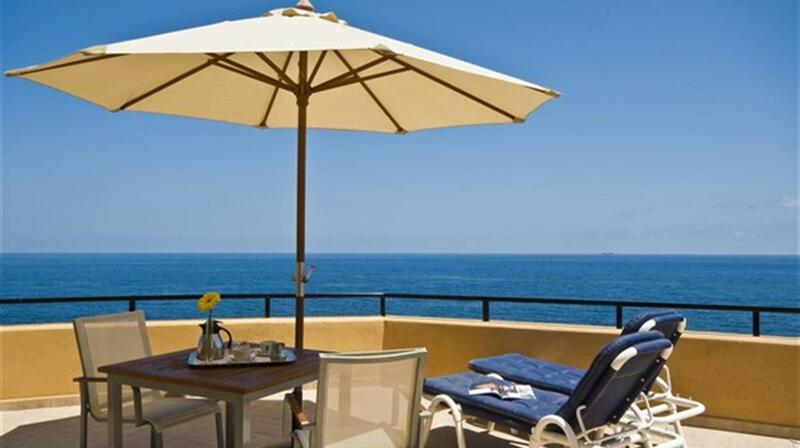 "Amazing 5 star hotel with a great level of service. 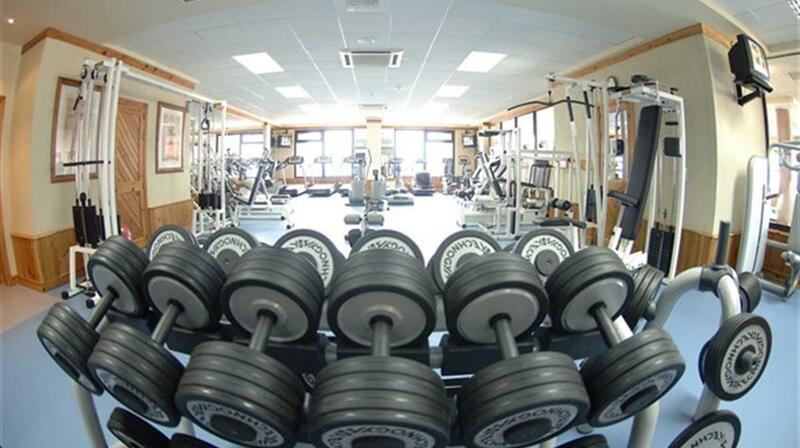 Nothing was too much trouble for the staff at this hotel the room was clean the restaurants bars and pools were all good." "Had great holiday thanks to Chevron. 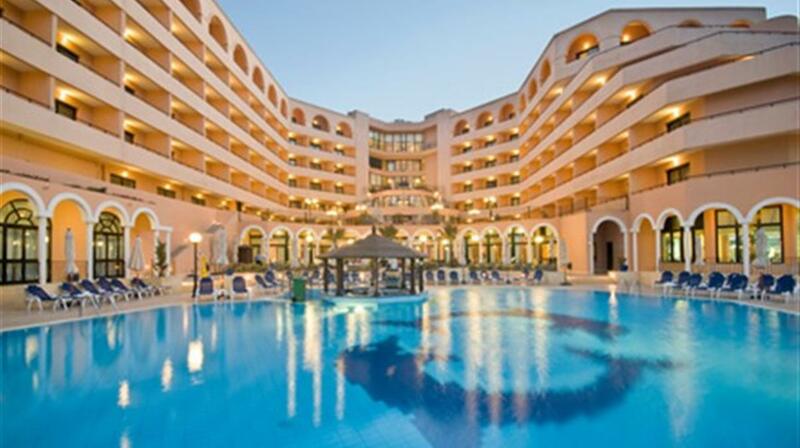 Flights hotel (Radisson Blu at St Julians) and transfers excellent. Plenty to see and do in Malta ad overall we had an unforgettable in a good way." "Excellent except for the fact that they charge guests for parking and a local call from the room to our chevron rep cost â‚¬1.20 which I thought was a bit steep. See Valletta by foot and by sea."